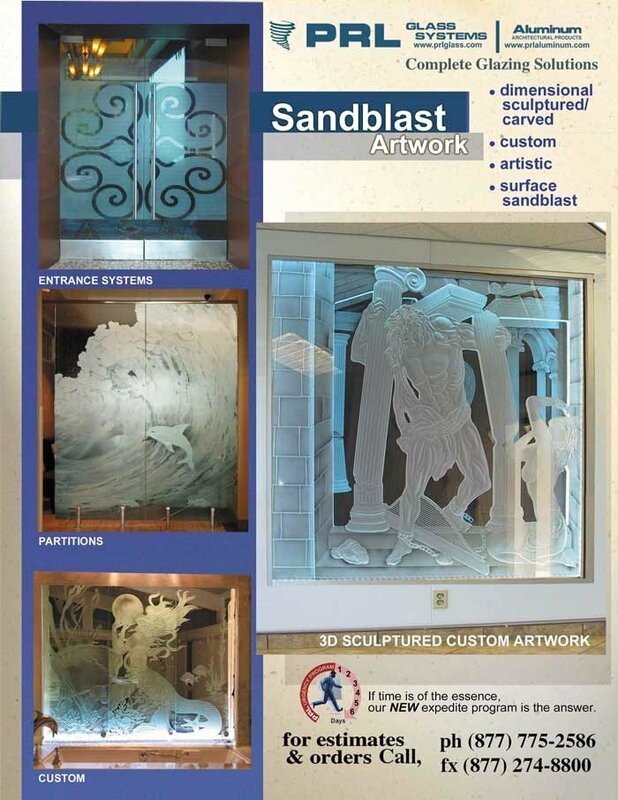 PRL offers the finest quality in sandblasted/etched art glass designs in the industry. The sandblast using your creativity and ours. Our artisans will convert any ordinary glass into an exquisite “Work of Art Captured in Glass” of unlimited design styles. 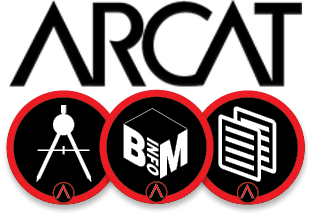 We can fabricate/design any custom designs, corporate logos, glue chip borders, and 3D sculpture carved creations. We recommend using Diamond Seal on all the sandblasted projects to eliminate staining and harsh cleaning methods. PRL will continue to strive to make your art glass dreams a reality!